Founders: Chris Chambless & Jere Thompson Jr.
What is Ambit Energy About? Ambit Energy is a company that provides electricity and natural gas services in deregulated markets. They have markets in most of the northeast, as well as some other energy rich areas, including California, Connecticut, Delaware, D.C., Illinois, Maine, Massachusetts, Maryland, New Hampshire, New Jersey, New York, Ohio, Pennsylvania, Rhode Island, Texas and Virginia. Ambit Energy also offers the opportunity to join their team and serve as an Ambit Energy Consultant. As a consultant, they claim you can gain financial independence by selling a product that people use on an everyday basis. Ambit Energy has over 250,000 consultants, but there are some questions about how legitimate their Consultant program is. With the negative Ambit Energy reviews floating around on the internet, many people are wondering, is Ambit Energy a good company or not? By guaranteeing lower rates than utility companies, Ambit Energy pounces on deregulated markets and supposedly offers cheaper prices. But is that always the case? First, we need to look at the business opportunity that Ambit Energy promotes. Essentially, you offer the product to anyone you know – family, friends, associates – in hopes that they will join the business opportunity because you will make money off of their sales. So yes, Ambit Energy is an MLM business opportunity, but is Ambit Energy a pyramid scheme? No, it is a legitimate business model that actually offers a service. That doesn’t mean that it is a business opportunity that you should invest in. There are so many complaints – especially on the Better Business Bureau – for Ambit Energy, as well as numerous lawsuits. It is not an outright scam, but Ambit Energy does not have a good relationship with customers, which makes it an opportunity that should likely be avoided. The MLM business opportunity might not be a scam, but Ambit Energy has scammed the customers that you will be trying to sell to. Customers were promised lower energy bills, but in reality, when they switched to Ambit Energy they received bills that skyrocketed. Ambit Energy Consultants have also come under fire for predatory and unethical practices. To join Ambit Energy, it will cost you $429 upfront in a one-time fee. That is a hefty sum in itself, but there is also a $24.95 monthly fee to keep your account active. This is a red flag when it comes to MLM business opportunities, because they often don’t charge a signup fee. Usually you are just required to purchase product from them, but Ambit Energy drains your bank account right from the start. What does this $400+ actually get you? Because you are not selling tangible products that you need to keep in stock, all that upfront payment gets you is the pleasure of selling their electric or natural gas services to unsuspecting consumers. 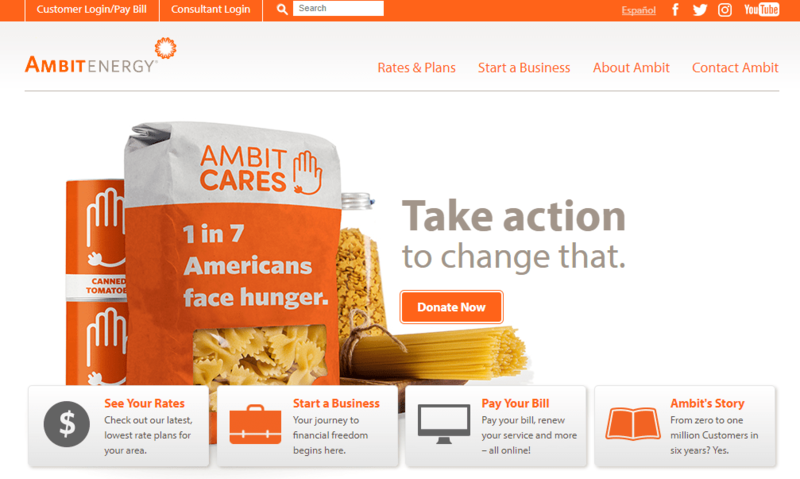 While Ambit Energy has few positive things going for them, they do have a couple. First, Ambit Energy recognizes that the better trained their consultants are, the more money they will make as a company. They do offer some quality tools and training materials to get you well-informed. Additionally, their MLM business opportunity is legitimate and doesn’t qualify as a pyramid scheme. So, what’s the downside of Ambit Energy as a business opportunity? There might be too many to count. First off, $429 is a large sum to front, especially when you aren’t even ordering product as you would for other MLM opportunities. To add a $24.95 monthly upkeep fee on top of that seems a bit harsh. In total, without marketing, you are looking at almost $750 for the first year. In addition, the company has a very poor reputation and this makes it hard to sell their energy services. 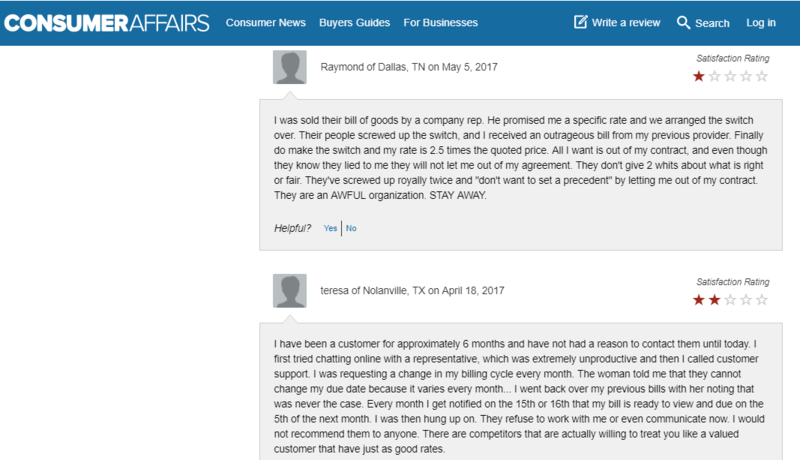 They have a Class Action lawsuit and a plethora of negative reviews and customer complaints. All in all, it’s a hostile selling environment and not worth spending your money on. Simply put, Ambit Energy is not a good business opportunity for anyone. They have such a poor reputation that it is very tough to sell their product. It is also too costly for what they are actually offering. When you are making them money by selling their energy services, you shouldn’t be expected to pay $429 upfront and another $24.95 to sell their services for them. In terms of training and support, Ambit Energy has a decent offering. It seems as though they understand that they will make more money with consultants who are supported and well trained. This is why they offer an easy-to-use Consultant support system. They offer tools for building your Ambit Energy business, as well as guidance and unlimited training. After you initial investment, the nice thing is that you maintain access to the training materials indefinitely – as long as you continue paying your $24.95 monthly fee to keep your account active. To put it simply, joining Ambit Energy as a Consultant is not something that I can recommend. There are just too many drawbacks to the program. It might seem like a great business opportunity because you will be selling something that everyone needs – as opposed to lotions, energy drinks and beauty products – but there are many red flags. So, Is Ambit Energy a Good Company? My answer is – No they have such a poor reputation and so many negative reviews that it is difficult to get potential buyers to trust you. Additionally, it’s hard to get others to join your consultant team, because if they do their research – like they should – they will see the poor reviews, customer complaints and class action lawsuit. There are other viable business opportunities out there, so steer clear of this one.